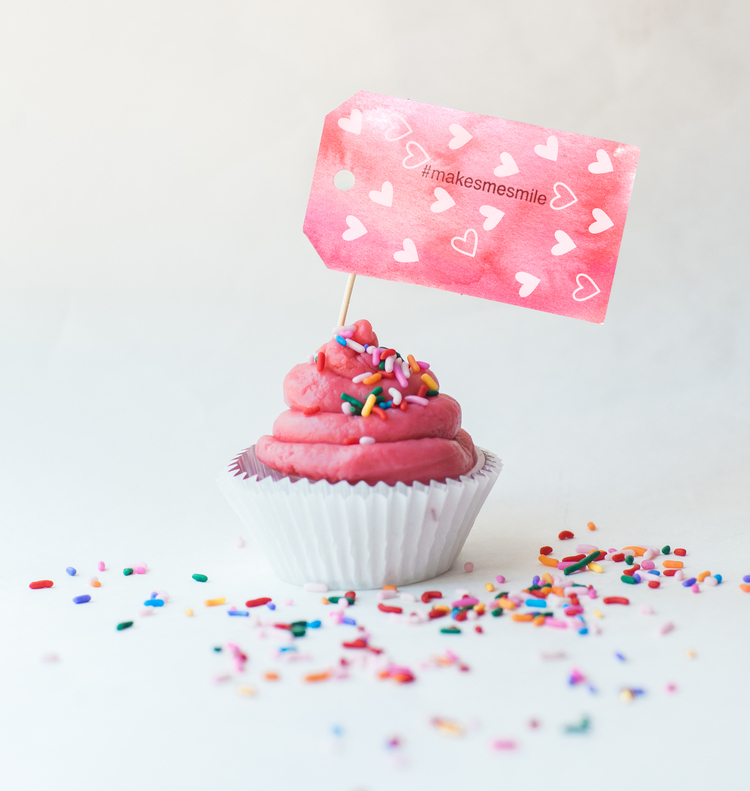 I recently signed up to get the “new products” e-mail from Scrapbook.com and thought, “Hmmm … I bet my peeps would also like to see the new stuff.” So I might just make this a regular feature. 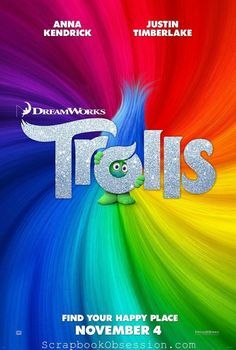 Here are my picks from this week’s Scrapbook.com e-mail. Note: I’m an affiliate and will receive a small commission if you click any of my links and end up placing an order. 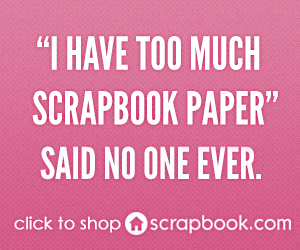 I appreciate the support for ScrapbookObsession.com! I had no idea that they carried magazines! 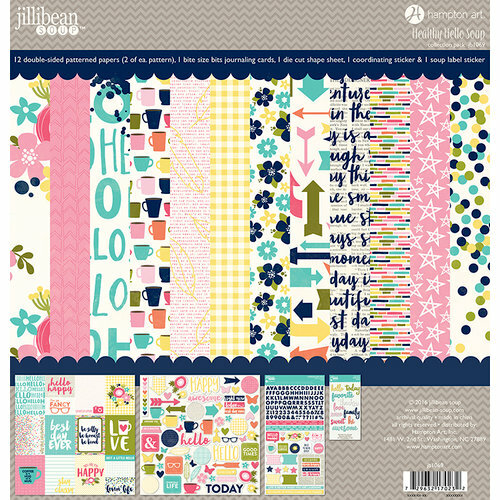 It makes me so happy to see a scrapbooking mag, even if it’s half cardmaking, LOL. 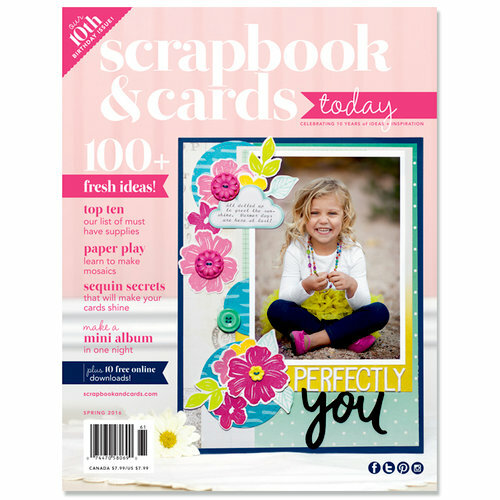 I never did find the scrapbooking magazine at Barnes and Noble that I talked about on my Facebook Page HERE. Did you? Per Scrapbook.com, here’s what they can do! 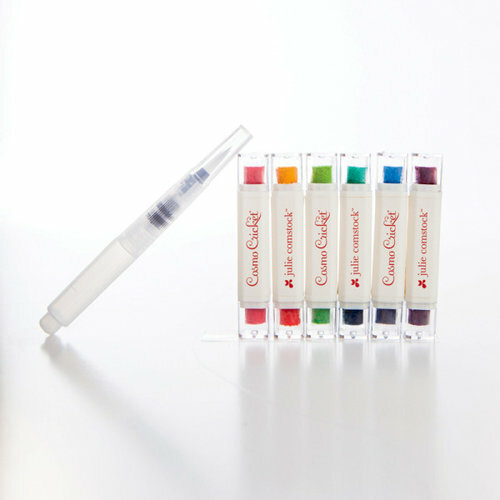 The easiest, cleanest watercolors you’ll ever use. Either swipe the included waterbrush across the Swatch Stick to pick up the pigment for painting, or use the Swatch Stick to paint directly onto a damp surface, then blend further using the waterbrush. I tend to resist scrapbooking techniques that take a bunch of extra effort. 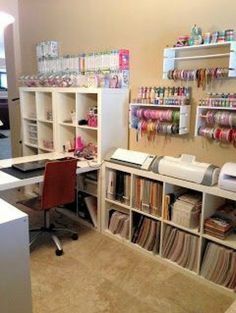 My scrapping time is too limited to get busy with buying tons of supplies, setting everything up, using it, then cleaning up and putting everything away. But, wow, could this BE any easier?! 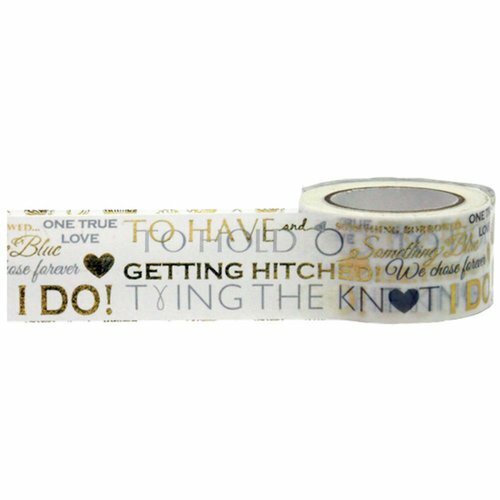 I like this wedding tape that is wider than normal washi. 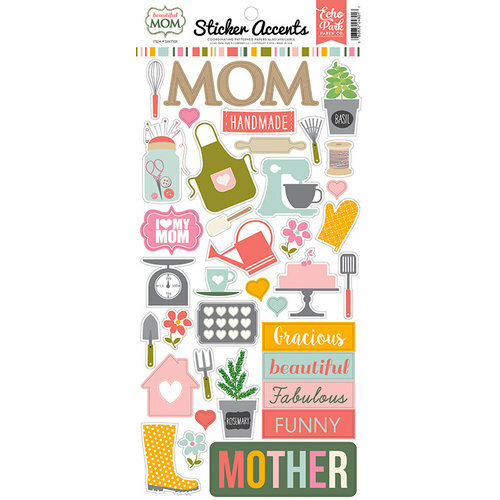 This collection has some cute wood veneers, acrylic shapes, die cuts, and more to go with it. 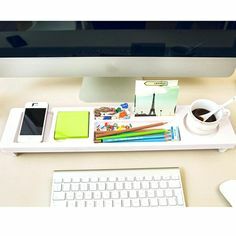 If I’ve tempted you into shopping, make sure to check out all the deals and discounts Scrapbook.com currently has going’ on right HERE. Happy shopping! I don’t remember what date I received this but it arrived quickly and was packaged nicely. As always, everything is much nicer looking in person that it was online. All of the turquoise in the border stickers is foiled and it’s SO pretty! The other MAMBI set has a lot of inlaid glitter (is that what you would call it?) where it’s like part of the sticker itself so it won’t flake off and make a mess of your projects. Love the font too. The colors in the Jillibean Soup papers are darker than I thought they’d be but still very nice. Hope you had a great Halloween & Happy November! Scrapbook Shopping: Urgent! 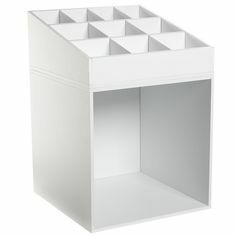 Joann.com Flash Sale Today Only! Use code SAVENOW271 and get 30% off everything plus free shipping! 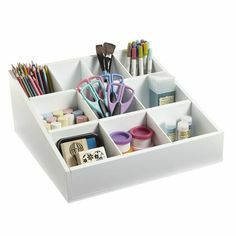 Two of these items were on my Pinterest wish list :) BLOOP! Crossed off. All 3 items with tax (and free shipping) were only $11.26 total. I did notice that Joann.com had a 50-cent markup on the retail price for both of the MAMBI items . . . interesting. But I got them on sale so nanner nanner! 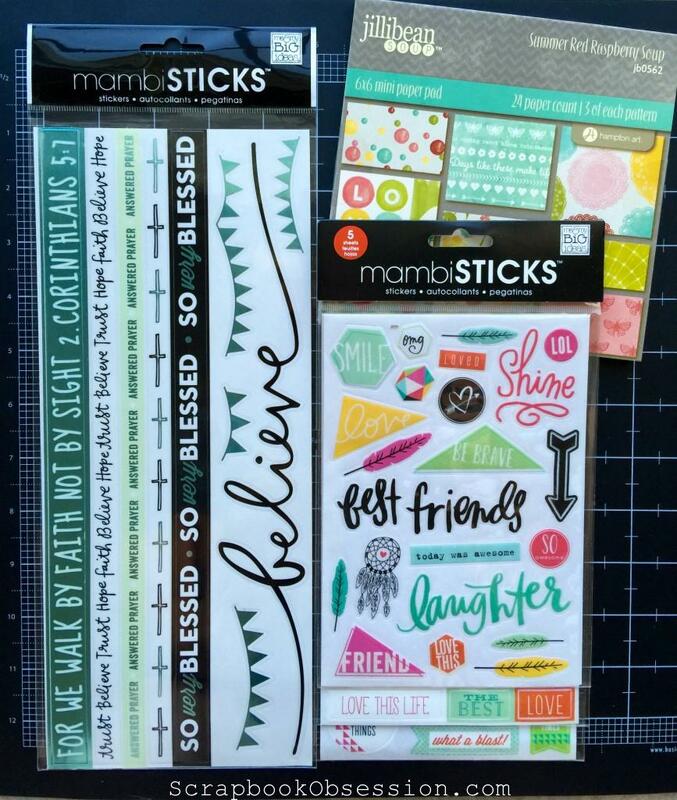 I wanted the whole collection kit of the Jillibean – super cute mini alpha included . . .
. . . but that put me over my limit so I just got the paper pack. I need WRMK albums and would’ve splurged on those but they only have like 5 colors and none of the ones I need. I hear they’re doing a re-packaging or something so everyone has very low stock on them right now :( But they may have the color(s) you need so check it out!